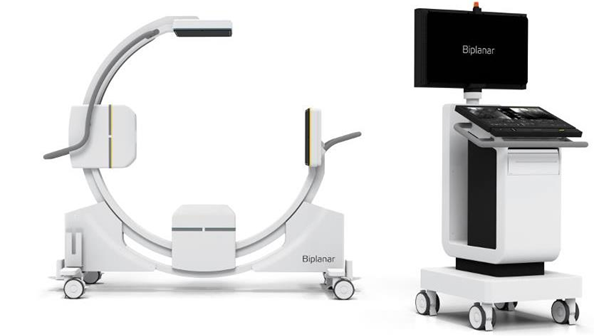 possible applications, the new Biplanar™ stretches the surgical possibilities beyond traditional conventions. in Seed Arena Hall, Stand SAC10 January 30 to February 1. Plaease contact us to schedule an appointment.